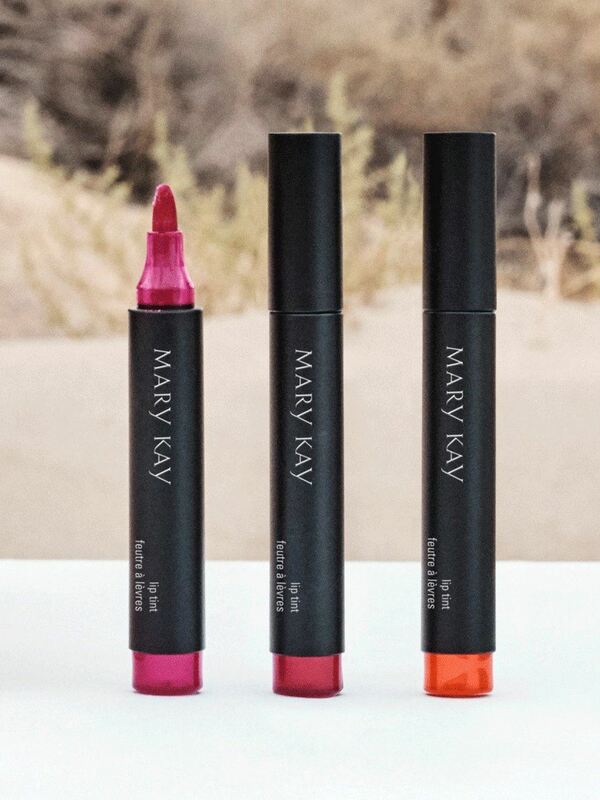 Apply to dry, clean lips. 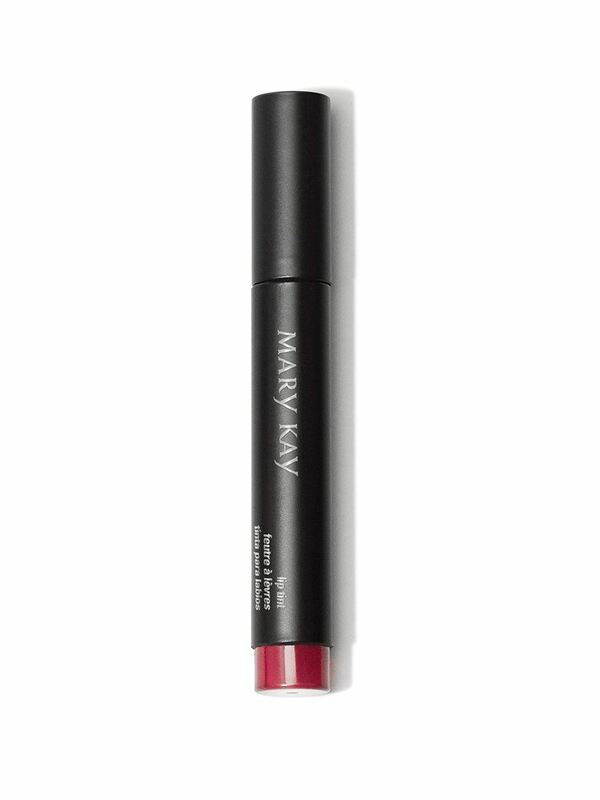 Place the tapered applicator in the centre of your upper lip under your Cupids bow, and sweep left and right. Repeat on bottom lip. 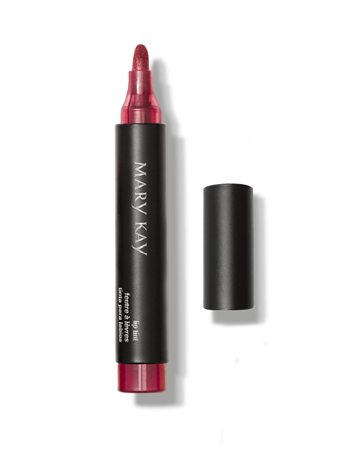 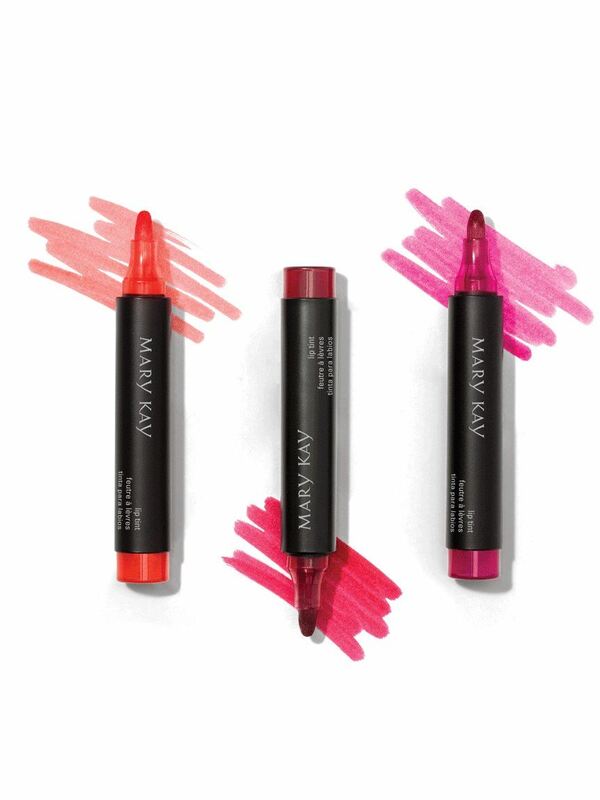 Wear lip tint alone, or use as a base to boost the colour of your Mary Kay® lipstick or lip gloss.